.The Indochina region is known for its diversity and there are so many amazing things to see and do that you might need to choose. Here are just top ten of them which I personally think are most worth checking out on your Indochina tour. When in Vietnam, take a Halong Bay cruise. But why does everyone tell you that? Well, a Halong Bay cruise is one of a kind. A huge bay, with nearly 2,000 mostly uninhabited limestone cliffs rise vertically from water, the views are heart dropping. Taking a cruise allows you to savor the beauty and tranquility. But finally, it's the activities you will do on the cruise that will impress you the most - you'll get to swim, you'll get to go caving, you may get to kayak or go to visit a fishing village…so relaxing and so colorful, that's exactly why I suggest you take this cruise. Truly this is a cruise that is not to be missed. 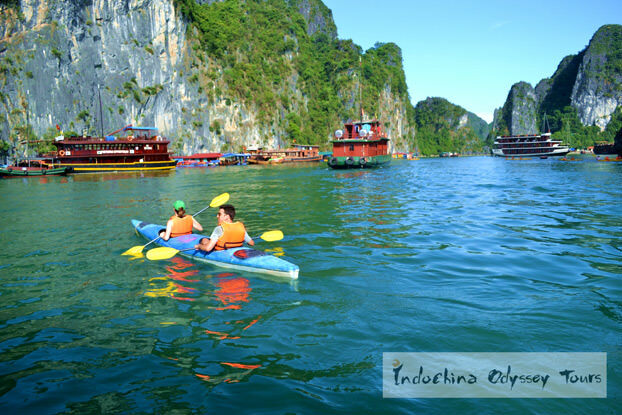 For a great Halong Bay tour, you can find out more information in a previous post How to Make a Perfect Halong Bay Trip. If you're looking for a luxury Halong Bay Cruise, here is a special offer: 5-Day Halong Bay and Hanoi Luxury Package. You will start a three-day two-night voyage on the Au Co Cruise, enjoy free activities like kayaking, cycling, and swimming, as well as stay at 5-star Sheraton Hanoi Hotel! To see the real Vietnam, go to the floating markets in the Mekong Delta Region, which are the best places to know how people in Vietnam live their lives. Farmers from the region row their boats to the floating markets to sell what they have such as fruits and vegetables. All big boats have a pole hanging with what they sell. In this way, people on small boats know what's on offer from a distance. Smart and interesting, isn't it? On the journey to the floating markets, you can drop by some islands to visit the local workshops and tropical fruits garden, listen to local girls singing local songs or sample delicious home-cooked cuisine in a local family. Tip: Cai Rang and Cai Be are the best known floating markets of Mekong Delta. Take this 12-Day Vietnam Panorama with Luxury Halong Bay Cruise to visit the floating market and see the real Vietnam! 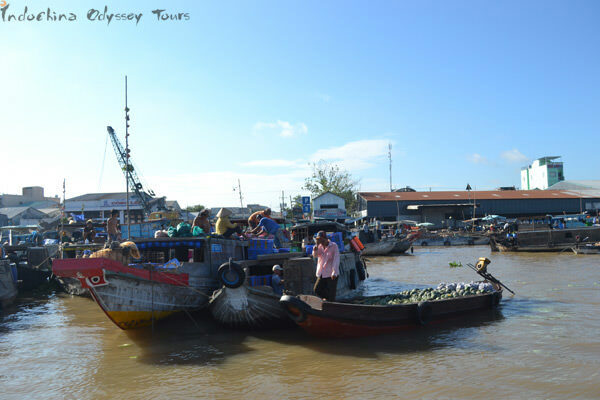 I especially love the eco tour in Hoi An - and I think you'll love too. Sit in a round-shaped bamboo basket boat (I had never seen this kind of boat before I went there, how about you? 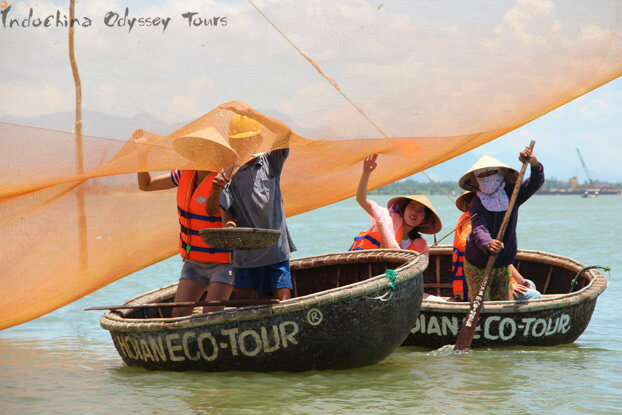 ), let the boatman take you through tranquil waters, get close to the nature, and learn how to cast fishing net from local fishermen. How funny it can be? The picture above may have explained. Check out 31-Day Panoramic Southeast Asia that includes an eco tour in Hoi An. You can also ask our travel consultants to tailor-make a tour to suite your specific interest. 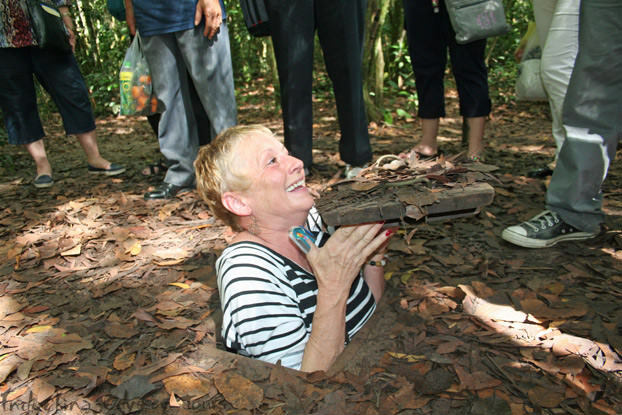 The Cu Chi Tunnel is an immense network of underground tunnel and was once used by Viet Cong soldiers as a hiding spot during the Vietnam War. If you are in Ho Chi Minh City missing the Cu Chi tunnels would be a tragedy. If you're small and agile enough, try to "crawl" through various lengths of the tunnel and take a picture. And you'll know how smart the Vietnamese are! Sampling Vietnamese cuisine is exciting enough, not to mention to cook it hands-on under the guidance of a local chef! 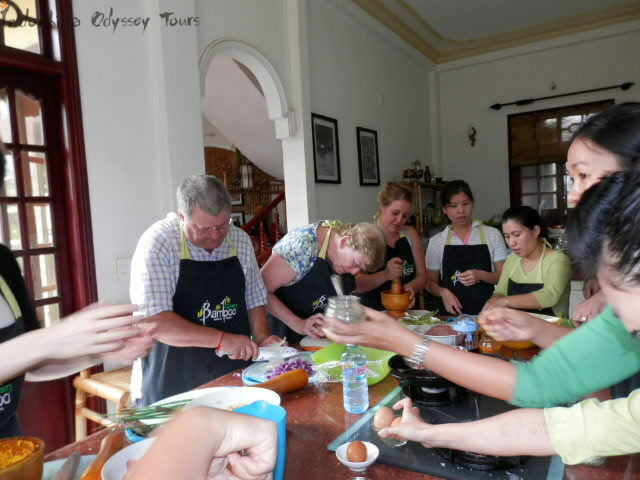 In Hoi An, cooking class is very popular and it's totally worth it! First, you'll have a guided tour to the markets where the guides talked about the different produces and where they come from. Then comes to the learning session and you get to see different cooking processes and how they prepare the food. Finally, it's time to cook on your own. And you'll get recipes and do enough to be able to recreate delicious food at home yourself. Here, you will not see an elephant ride or elephant show, what you will see is love and respect for animals. It’s where rescued elephants, dogs, cats and many other animals live peacefully and happily. You can choose to be a volunteer in the park, staying for a week, to feed, bath and take care of the elephants every day. Through close time spending with them, you will find these giant animals that people used to hold in awe are actually as sweet and nice as angels. 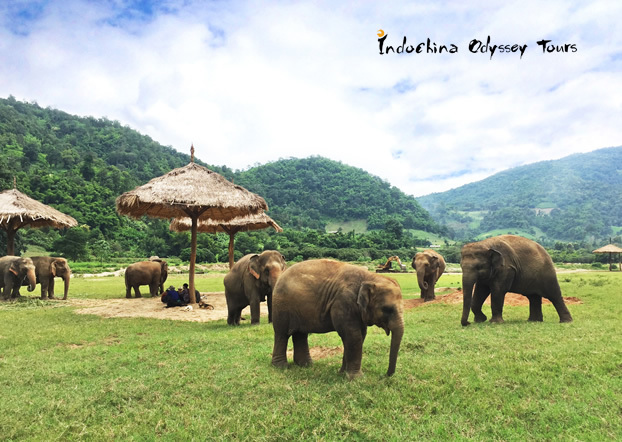 If staying for a week is not feasible, then only one day's time spending with these free-roaming elephants and other rescued animals is also sure to bring you an incredible experience. 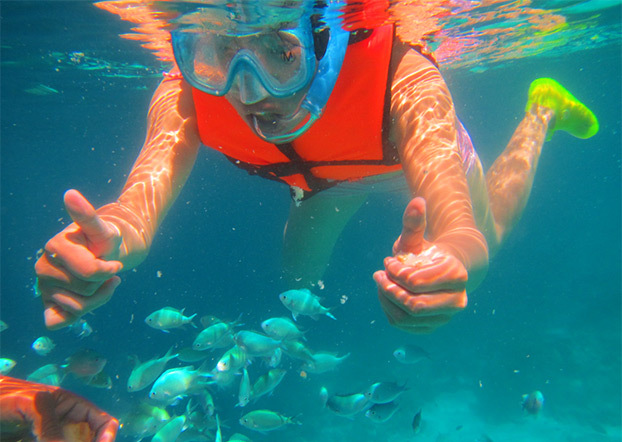 Don't miss the chance to go snorkeling when you're in Thailand. With so many islands and pristine waters, Thailand is a perfect place to go snorkeling. Almost every beach and island has some good spots to snorkel. All you have to do is put your head in the water and enjoy the wonderful underwater world. But always be aware of the surroundings when snorkeling. An unforgettable experience – see one of the most sacred Lao traditions, the Buddhist Alms-giving Ceremony when you're in Luang Prabang. 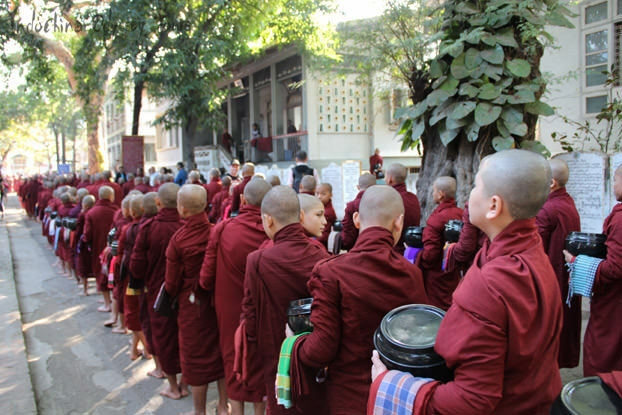 Every morning as sun rises, around 200 Buddhist monks depart from various temples to gather their daily meal. The procession begins on the main street of Luang Prabang before spreading out to the side streets. Tip: The procession is quite lengthy and therefore is not for small kids and those who cannot sit quietly for more than a few minutes. If you want to give offerings, arrive early as it's considered very offensive to disrupt the ceremony once it has commenced. A balloon ride isn't rare, but how about a ride over a landscape dotted with thousands of golden temples - fantastic! Bagan is an unusual place in Myanmar. Originally there were over 10,000 temples but only 3,000 survived and remain intact. The balloon trips have been running in Bagan for over 10 years. The balloons are big enough to give you a sense of safety. The pilots are very experienced and responsible. It is really breathtaking to see the stupa-filled landscape beneath you. Go for it unless you're extremely scared of height! Tip: The balloon trips only operate from roughly October 20th to March 20th and may get canceled because of high winds or other weather conditions. The whole ride lasts one hour. Tuk Tuk is a popular and cheap means of transportation in the Indochina region. 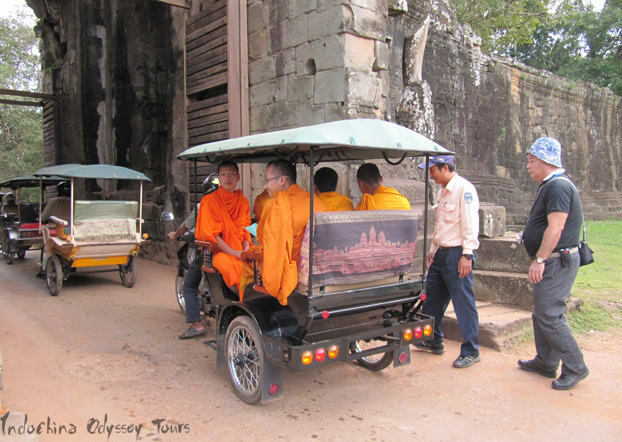 In Siem Reap, it is a great way to tour around the Angkor Wat. But for tourists, it's more of an experience than just a way to get around. Tip: It's better to do this in the morning if you're there in summer when the temperature is very high and the sun is scorching. After all, there is no air-conditioning on tuk-tuk.  What're your "top ten things to do in Indochina"? Share your opinion with me through . 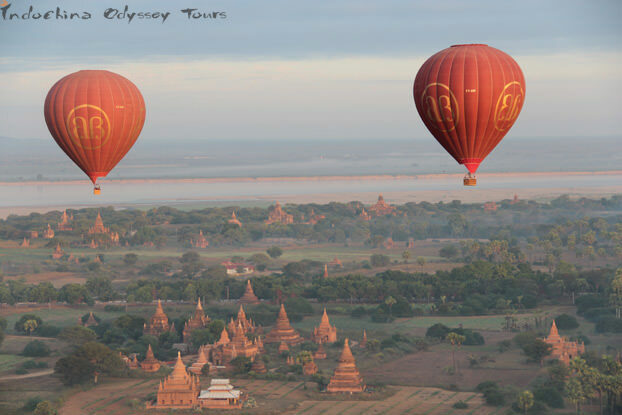 The hot air balloon ride has become an increasingly popular activity in Bagan in recent years. Google "Bagan" and one of the first images you’ll see is a hot air balloon floating in mists over a plain of ancient Buddhist temples.